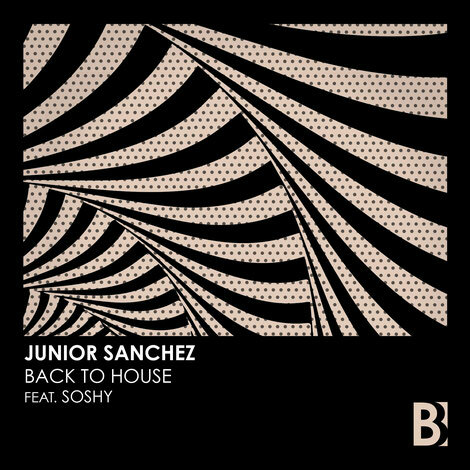 After coming forth with ‘You, I & The Music’ as the first single of his forthcoming tribute album called ‘Under The Influence’, Junior Sanchez releases the album’s second single, ‘Back To House’. The track features the vocals of French singer-songwriter SoShy and is out on Junior’s own label, Brobot Records. ‘Back To House’ pays homage to the scene’s innovators through its old-skool house sound and the long list of influencers as summed up near the end of the track, it lets entire generations discover the legends of house culture. 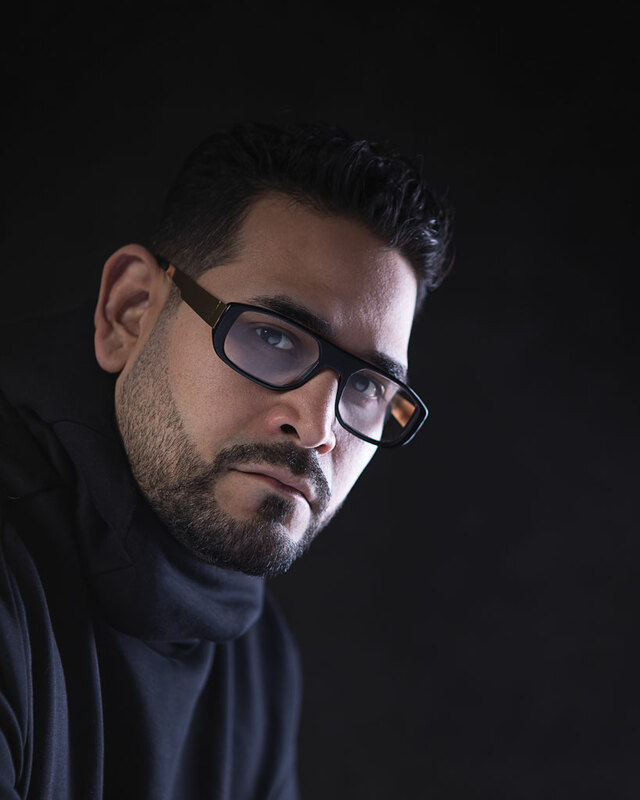 One of the scene’s veteran players, Junior Sanchez can look back on more than 20 years of productions and collaborations. To date, he has produced and remixed tracks for many top-tier artists, including Madonna to Daft Punk. As a DJ, he has performed at clubs and festivals across the United States, Asia, Australia and Europe. At the start of this year, he signed his Brobot Records imprint to Amsterdam-based record label Armada Music, signifying a new chapter in his career. Check the track out below.